Soybean oil is one of the most commonly used edible oils in the world, and it is also the most demanding edible oil in China. In recent years, soybean oil production has increased steadily at home and abroad as soybean oil demand has increased year by year. According to the report of the Ministry of Agriculture in May 2017, China's edible vegetable oil output in 2016/2017 was 26.3 million tons, of which soybean oil output was 15.62 million tons. It was predicted that China's edible vegetable oil output in 2017/2018 would be 26.85 million tons, of which imported soybeans were in demand. The soybean oil production increased by 15 million 920 thousand T, an increase of 300 thousand T compared with the previous year. China's soybean oil processing scale has been growing rapidly under the stimulation of market demand, and now accounts for about 60% of the total domestic vegetable oil production, and the production capacity has ranked first in the world. At present, the five largest soybean crushing enterprises in China are China Food Group, Yihai Jiali Group, Jiusan Group, Bohai Group and China Grain Storage Group. The annual crushing volume of soybean of China Food Group and Yihai Jiali Group is more than 10 million tons. 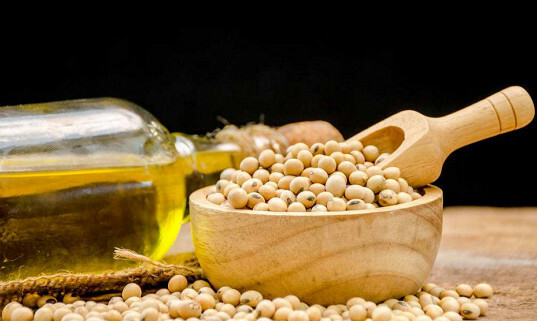 Because soybean oil accounts for a large proportion of the total output of vegetable oil and is the largest edible oil in China, the state attaches great importance to the research and development of its processing technology. 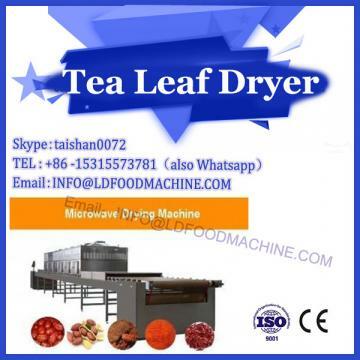 In recent years, food safety and nutrition, energy saving and environmental issues have attracted more and more public attention. Meanwhile, moderate processing of soybean oil has been widely advocated, thus promoting the development of new soybean oil refining process. In this paper, the application status of soybean oil refining technology in China and the research progress of new technology are briefly introduced. The traditional technology of soybean oil continuous refining has been very mature after many years of development. 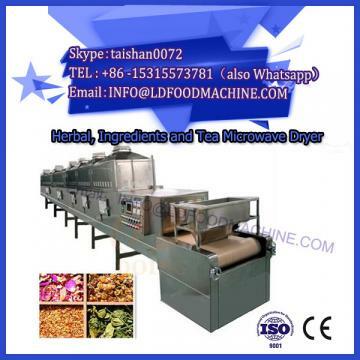 Its microwave drying machinery and equipment technology can be divided into three sections: degumming, neutralization, decolorization and deodorization. The division of soybean oil refining process is introduced below. Soybean crude oil is filtered and impurities removed, then pumped into the production line, heated to a certain temperature by heater, and then into the mixer. In the mixer, the crude oil is fully mixed with a certain proportion of phosphoric acid solution (or water), and then into the delay tank for further conditioning. The non-hydrated phospholipids in the oil are converted into hydrated phospholipids. The acidified oil (or degummed oil) enters the mixer and mixes with a certain proportion of alkali solution to neutralize the free fatty acid and alkali to produce sodium soap, which is then fully reacted in the delayed reaction tank, then heated to a certain temperature by pumping to the heater, and then separated into the desoaping centrifuge to separate the oil soap and separate the soap foot. Store in the soap pots. The desoaped oil is mixed with a certain proportion of hot water in the mixer, and a small amount of phosphoric acid solution (or citric acid aqueous solution) is added to remove impurities such as residual soap and metal ions. Subsequently, the reactor is fully reacted in the delayed reaction tank, and then the centrifuge is washed and separated to remove impurities such as residual soap feet. The oil after washing is finally put into the vacuum dryer to remove moisture and other volatile substances, which are transported by the pump to the decolorization section. Alkali refining oil is heated by heater and mixed with a certain proportion of white clay in the decolorizing premixing tank, and then decolorized in the decolorizing tower. After decolorization, the mixture of oil and clay is pumped into the vane filter and the subsequent polishing filter to remove the residual clay in the oil, and the decolorized oil for removing pigments, soaps and metal oxides is obtained. The decolorizing oil is pumped into the decolorizing oil tank (vacuum container and gas ejector). Degumming, neutralization and decolorization sections generally share a vacuum system. At present, water jet vacuum pump, steam-water series vacuum pump and liquid ring vacuum pump (with condenser) are commonly used. The decolorized oil is heated by heat exchange between oil-oil energy-saving heat exchanger and deodorized high-temperature oil, then heated by final temperature heater to the required temperature of the process, and then enters the deodorization tower for deodorization reaction. After deodorization, the hot oil is recovered by energy saver and cooled below 40 C. The first grade oil is refined after filtration. 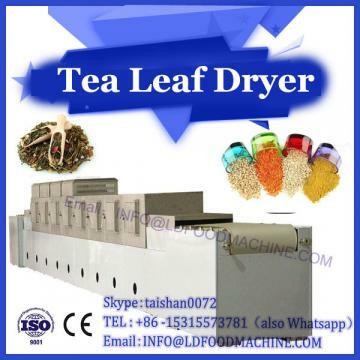 In order to recover free fatty acid and other condensate, reduce pollution and load of vacuum system, the gas in deodorizer is cooled in fatty acid trap. When the gas passes through the packer's fillers, fatty acids and other volatile substances are cooled by circulating cold fatty acids. The recovered fatty acid distillate accumulates in the fatty acid storage tank. In the vacuum system of deodorization section, four-stage steam jet vacuum pump (small and medium-sized production line) and closed-circuit lye freezing water vacuum system (large and medium-sized production line) are often used at the present stage.